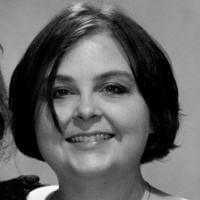 I’ve been traveling and as a result the next week or so of my reviews are going to be on the micro-side. That’s ok, because what’s important is not so much the individual items in each box but my impressions! 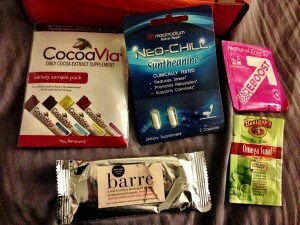 What’s in the April Bulu Box? First off, I totally forgot the XyloBurst Green Tea Gum in my pictures. Whoops. 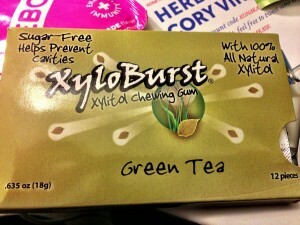 I liked this so much I spent all my Bulu Box Rewards points on several cases of this gum right before I left on my trip! I am right now eating the last piece and I hope the rest comes soon! I also got a box of Stivii Sweeteners to bring my order to the minimum for free shipping, which came in the mail yesterday. That was quick! Barleans Key Lime Omega Swirl – I can’t wait to try this! 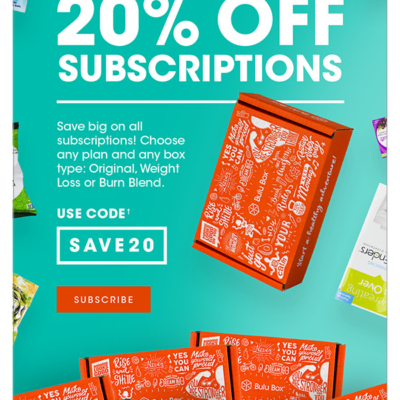 Link is to Amazon – currently a $2 coupon! Eboost pink lemonade – splendid! I have an exam to take and I think this will be perfect for cramming. NeoChill – Relaxation, also perfect for exam time! Barre Bar in black swan chocolate berry – Cinnamon Pecan was a hit around here, I am sure this will be too! 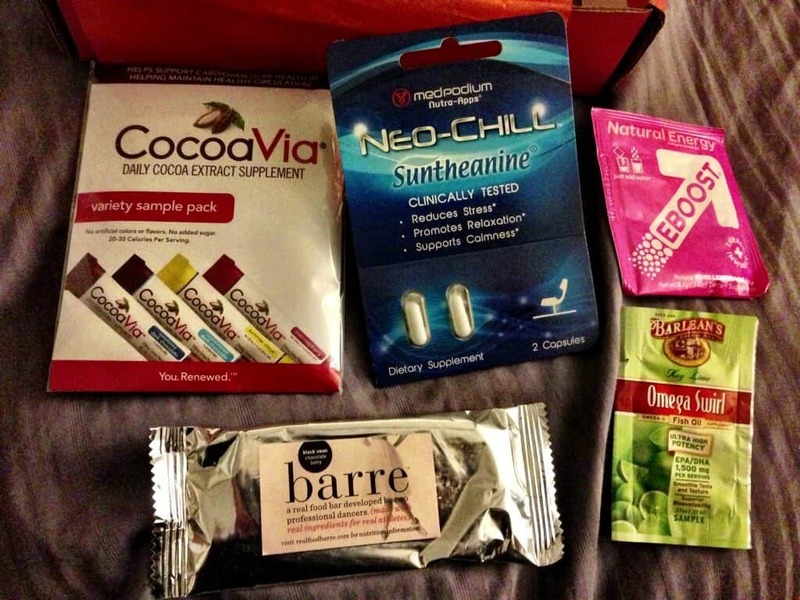 CocoaVia Variety Pack – My kids will love trying all the flavors! 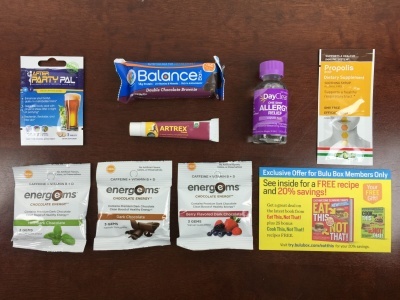 Much like I said last month in my March Bulu Box review: If you too would like a monthly delivery of delightful wonders, check out Bulu Box. 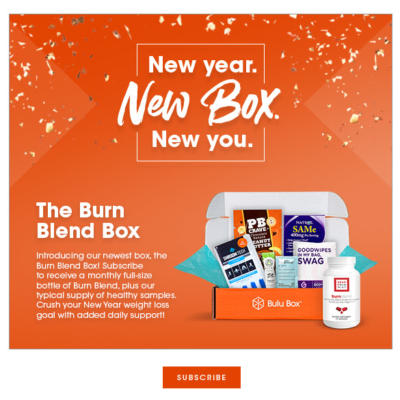 Choose from discovery box or weight loss. I dunno, the discovery box is just so trippy that I kinda love it. Yep, same. I delight in the fact that there’s an upper/downer combo in these boxes. It tickles my fancy. I had the pineapple dreamwater from last month this past week to help with some jet lag, and it did put me right to sleep. I was tired anyways but stressed and needed to go to sleep and it did the trick! Good times! Love the xyloburst. Love love! Best find!